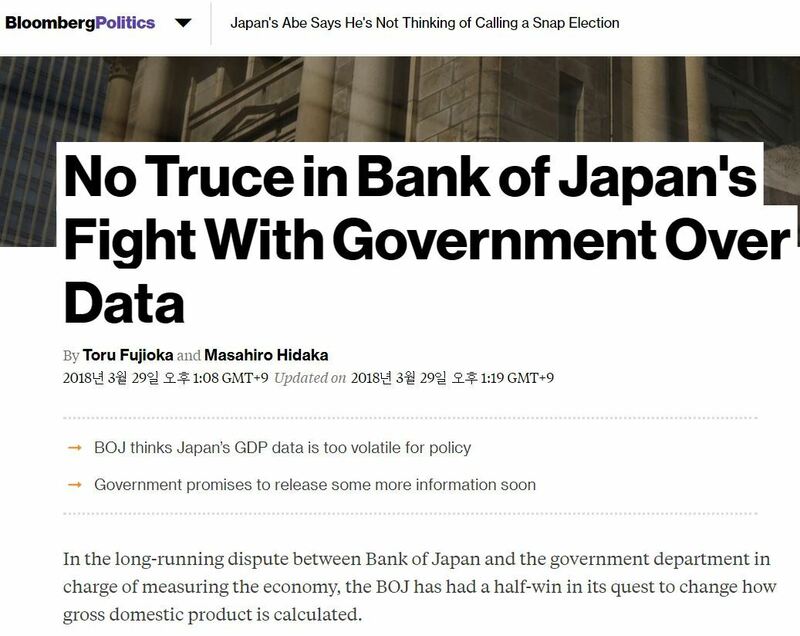 The BOJ has been active in searching for better economic data in recent years. It has compiled an index for consumer spending and also created an inflation index. 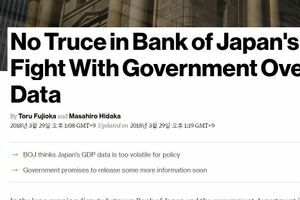 Some BOJ economists went as far as compiling their own GDP data, which estimated the economy was 29 trillion yen ($271 billion) bigger in 2014 than the government’s numbers showed.